Ideal writing device for persons with limited hand control. The Writing-Bird is a unique writing device for persons with limited hand co-ordination, dexterity or a weak grasp. 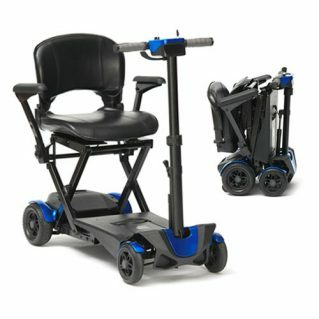 Ideal for persons with arthritis or neurological disorders. Perfect for individuals without thumb to fingertip pinch. Only slight downward pressure is needed to write. Made of durable, frosted acrylic. May be used with either the right or left hand. Pen is included.